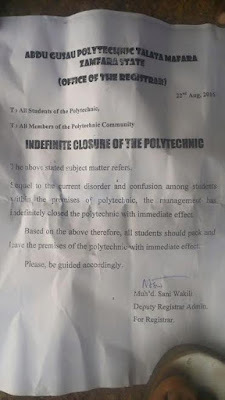 The management of Abdu Gusau Polytechnic,Talata Mafara in Zamfara state have shut down the school due to religious crisis. According to reports, fighting began when a student said to be a Christian, made a blasphemous comment about Prophet Muhammad. 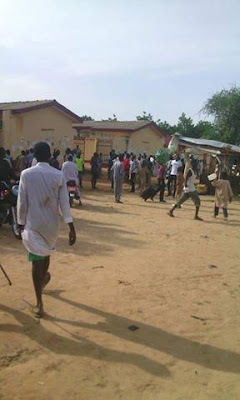 Angry Muslim faithfuls descended on him, beating him and destroying properties within the school premises. 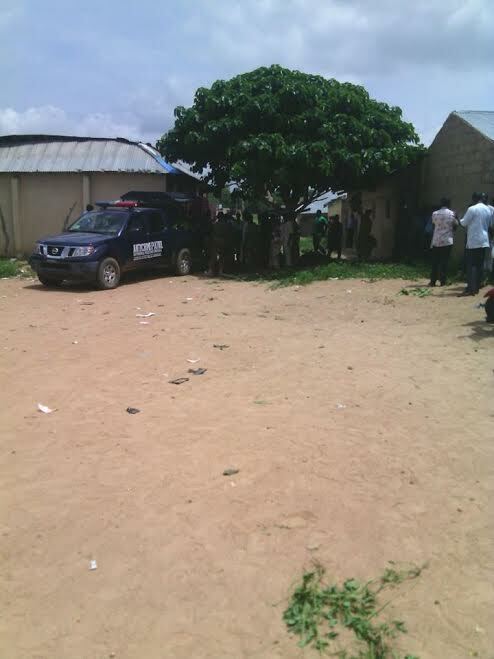 Security agencies have been drafted in to maintain law and order while the students in the school premises have been asked to leave the campus immediately.